Francis Mobolaji Adesanya, Rivers State commissioner of police has died. The late Adesanya, reportedly died of kidney failure in a hospital in Indian. 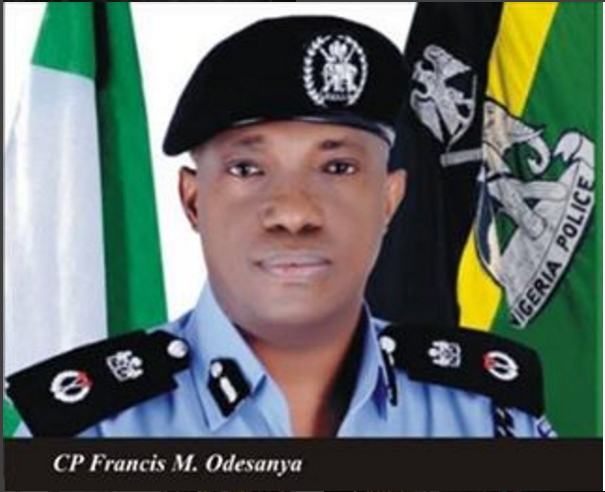 Adesanya, was transferred to Rivers state in August 2016, taking over from Foluso Adebanjo who is currently a Deputy Inspector General of Police.